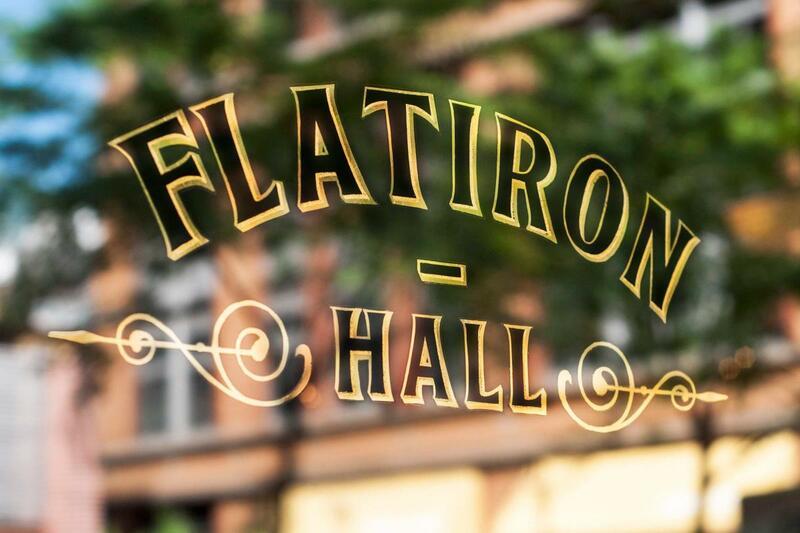 Flatiron Hall, located at the juncture of NoMad and the Flatiron District, is a beer hall and restaurant with the vibe of a 1920s speakeasy with a dash of London Pub. 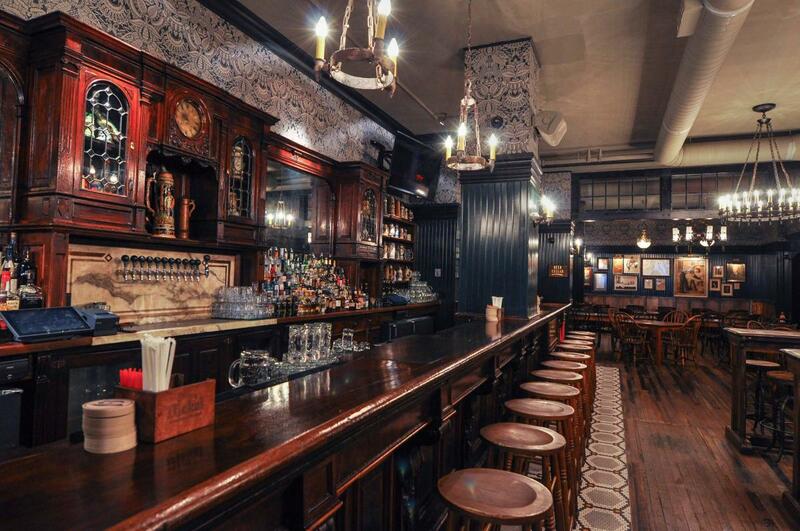 The fare is a mix of American classics with a unique spin, such as their pastrami Reuben spring rolls, as well as an array of draft beers on tap, brewed by Greenpoint Brewery. 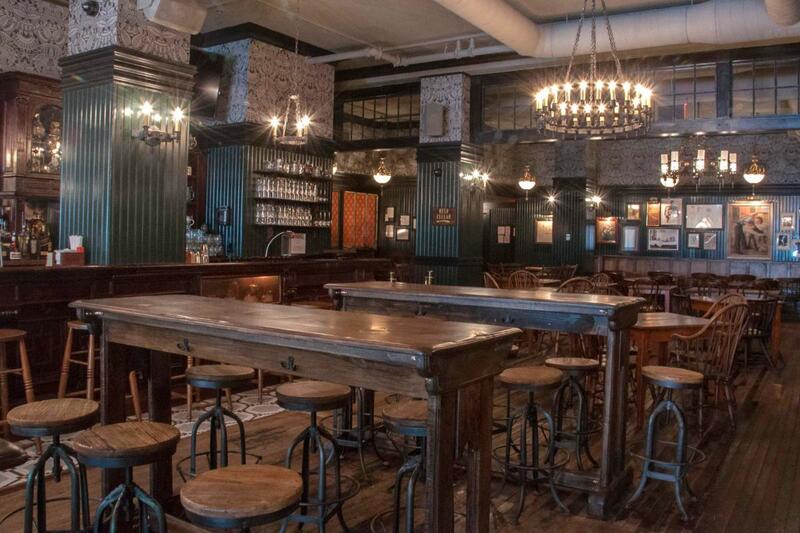 The split-level venue offers two full bars with a capacity of 300 people for lunch, dinner and private parties.